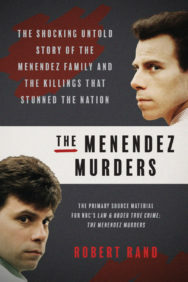 Journalist Daleen Berry and investigator Geoffrey Fuller give you the little-known details behind one of the most horrific and shocking murders of our time. One hot July night, three popular, pretty girls snuck out for a midnight joyride. Only two came back. Stabbed so savagely she was almost decapitated, Skylar Neese was left bloody on the side of the road, buried beneath rocks and branches. For six months, people wondered and waited, hoping Skylar would return. Instead, the community was stunned when Rachel Shoaf confessed to Skylar’s murder. The budding actress and singer accused the third member of the inseparable trio, Shelia Eddy, of being the ringleader. People were even more shocked to learn the murder was not a crime of sudden rage—but premeditated. Now, friends, family, and the public are left with so many unanswered questions: Why did investigators believe her murder was connected to a rash of bank robberies and an interstate heroin ring? What part did drugs and social media play in Skylar’s killing and its aftermath? How did other high school students and even her own mother help discover who killed Skylar? Why was a lesbian love triangle rumored to be at the heart of the crime? And what would lead two teenage girls to kill their best friend in one of the most horrific crimes in recent years? 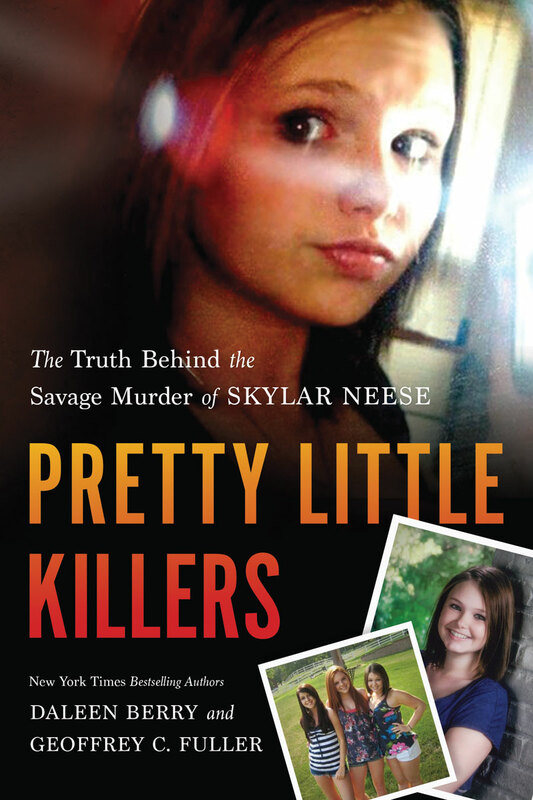 With firsthand interviews with those close to the case and written in cooperation with the victim’s parents, Dave and Mary Neese, Pretty Little Killers is the most comprehensive, detailed and in-depth source on the Skylar Neese murder. Daleen Berry is an enterprising writer whose national journalism career has seen her write about important social topics such as filicide-suicide, domestic violence murders, sexual crimes, and mental illness as a contributor to the Daily Beast, Huffington Post, and xoJane. 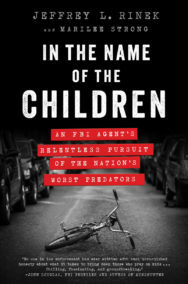 Berry’s book, Sister of Silence, has received both critical and popular acclaim, while broadcast journalist and former NPR Morning Edition host Bob Edwards called Berry a “magnificent storyteller.” Berry has become a national speaker at conferences, colleges, and schools around the country. Most recently, she was invited to give a TEDx talk at Connecticut College. In 2011, she founded Samantha's Sanctuary, a 501(c)3 charity to help educate and empower abused women and children. Berry has received awards for investigative journalism and for her weekly columns. In 2012, Berry’s as-yet-unpublished book, Lethal Silence, took first place in the Pearl Buck Award in Writing for Social Change category, given jointly by West Virginia Writers and the Pearl S. Buck Birthplace Foundation. Geoffrey C. Fuller has made a living as a freelance writer-editor for 20 years, working with both fiction and nonfiction. He has edited literary and trade journals, as well as more than 75 books. Two titles he edited, The Devil’s Son: Cap Hatfield and the End of the Hatfield and McCoy Feud and Monongah: The Tragic Story of the 1907 Monongah Mine Disaster, the Worst Industrial Accident in US History, were nominated by the Independent Book Publisher Association for Benjamin Franklin Awards. Monongah placed third nationally in 2008. His writing has appeared in newspapers and on radio, in literary and commercial magazines, and in anthologies, textbooks, and gift books. Fuller is the only writer to have been awarded prestigious West Virginia literary fellowships in all three categories: fiction, nonfiction, and memoir. In 2012, his crime fiction piece, “Figure-Ground,” placed first in Writer’s Digest’s national contest. His novel, Full Bone Moon, was published in 2011 by Woodland Press.